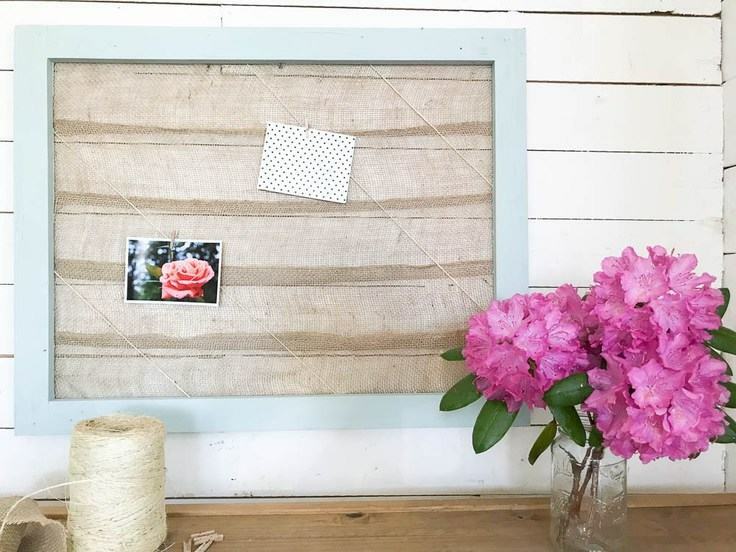 Whether your style is farmhouse or boho, these DIY burlap craft projects you can make with burlap ribbon will fit your taste and home decor. Hey there! 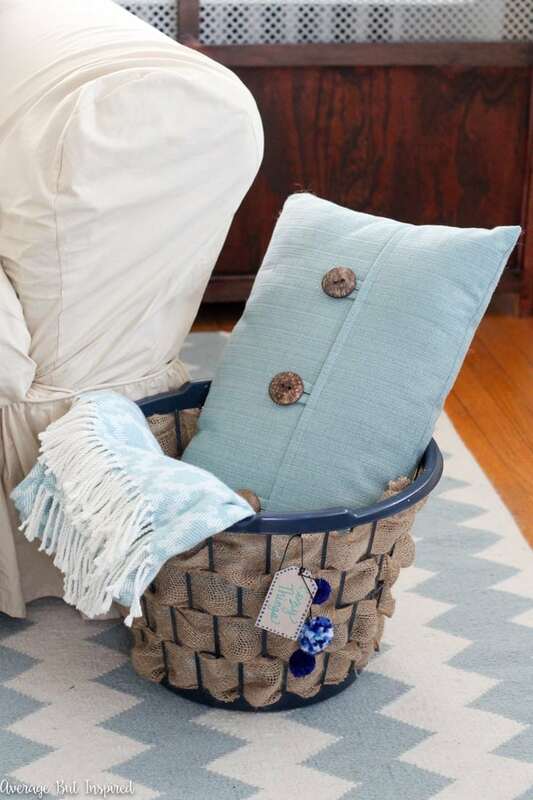 Today we’re sharing a unique collection of burlap craft projects and DIY ideas including everything from an upcycled burlap basket to a frilly burlap pillow. 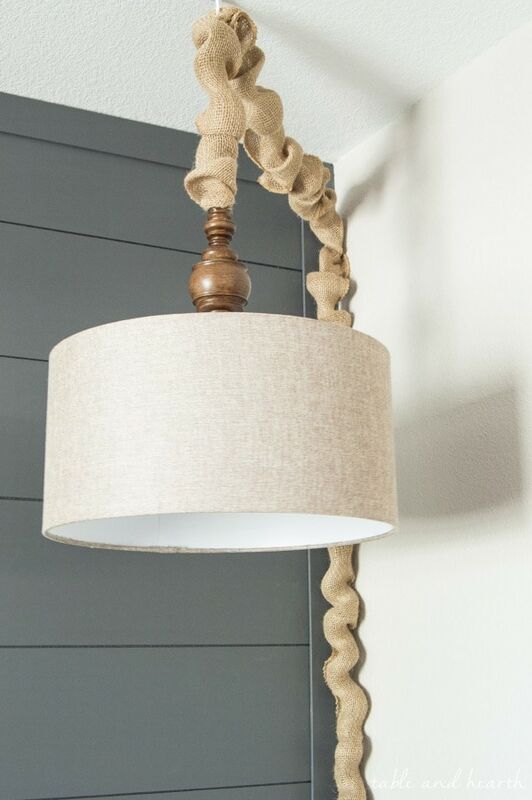 There’s even a burlap lampshade! 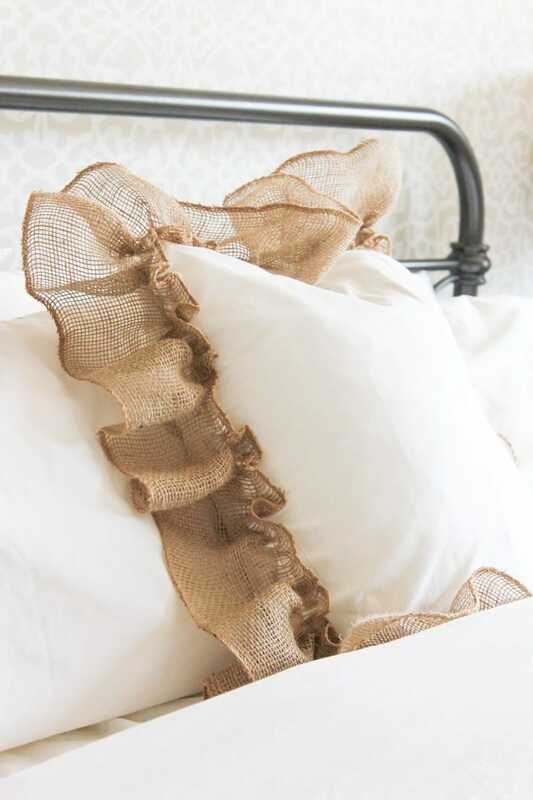 All of these easy burlap craft projects include step-by-step tutorials that anyone can do using burlap ribbon. 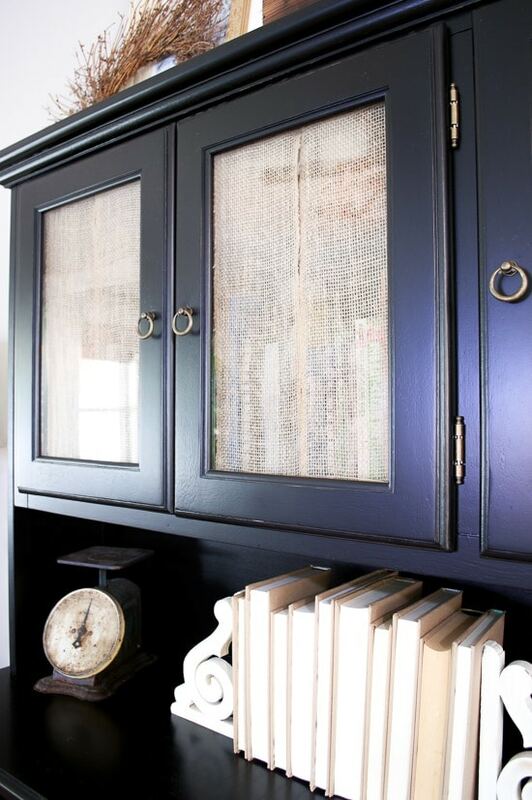 So set aside any notion you have that burlap is only for people who like classic country style. Get ready to be inspired! 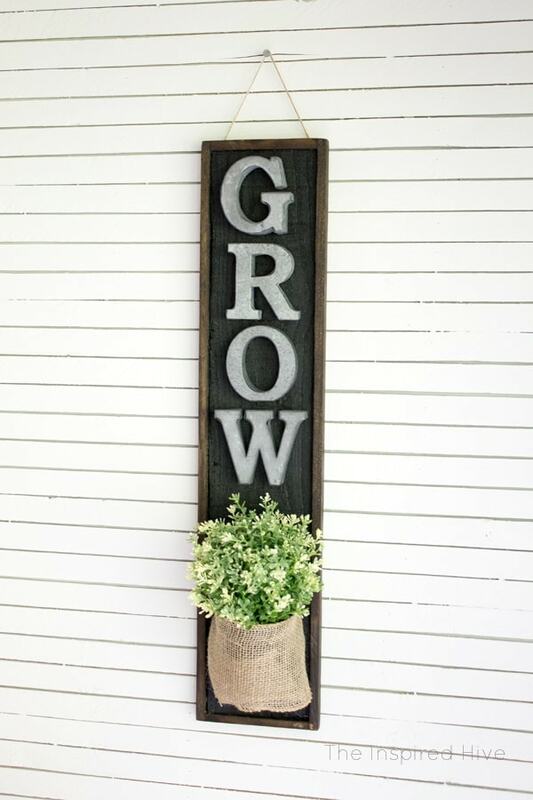 A group of my blogger friends hosts a Monthly DIY Challenge. Each month, they each create something amazing and new using a common element or theme. 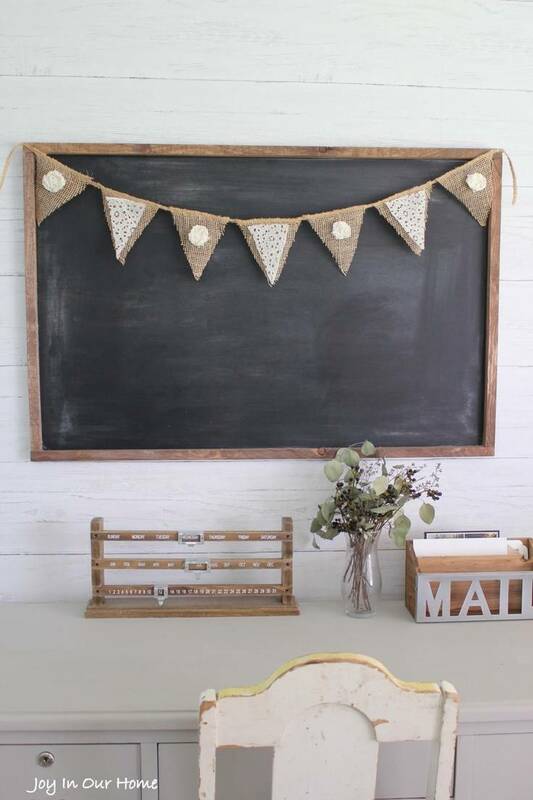 You should see what these ladies have made with leather, felt, chalkboards and dowels in some of their past monthly challenges, just to name a few. They’re incredible! I was especially impressed a few months ago when they each made something totally different and unique with white pillow cases. 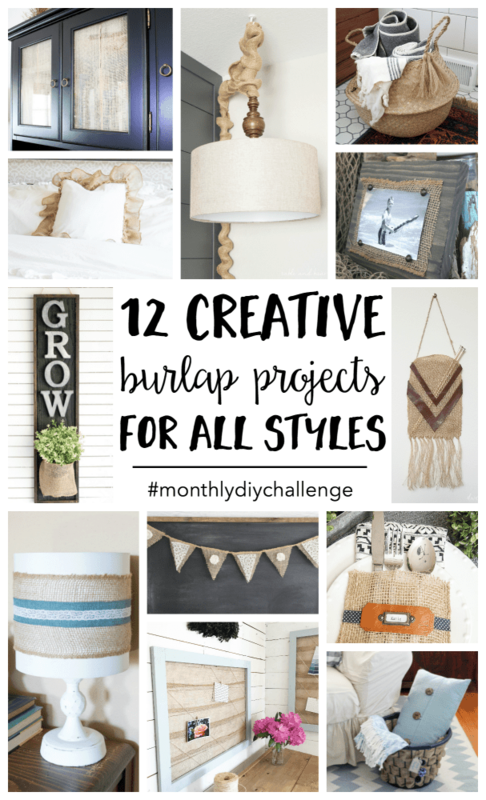 When you see the kinds of DIY projects these bloggers dream up, you’ll understand how thrilled I was when they agreed to use our Ideas for the Home by Kenarry™ burlap ribbon for their Monthly DIY Challenge in July! YAY!! 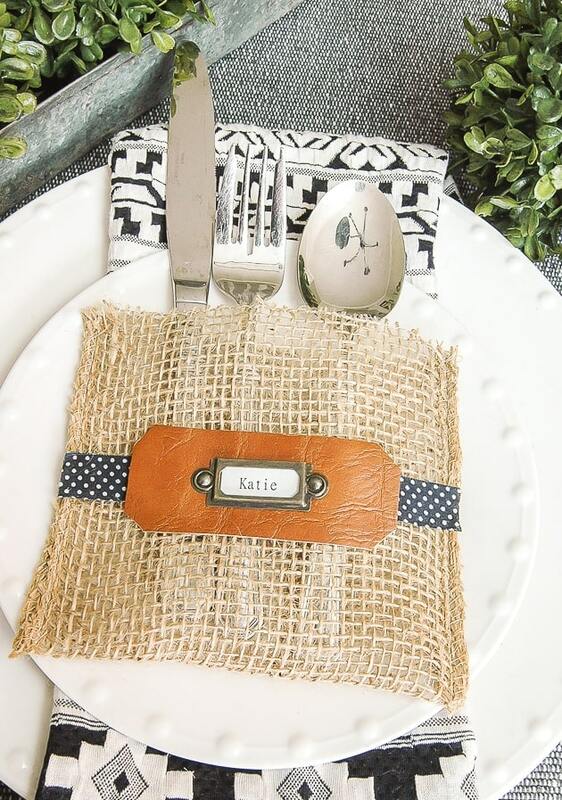 With the high level of talent in this group of bloggers, I must admit I had high expectations that they would have creative ways to use the burlap ribbon we sent them, but WOW! They totally exceeded all my hopes and dreams for this month’s challenge. 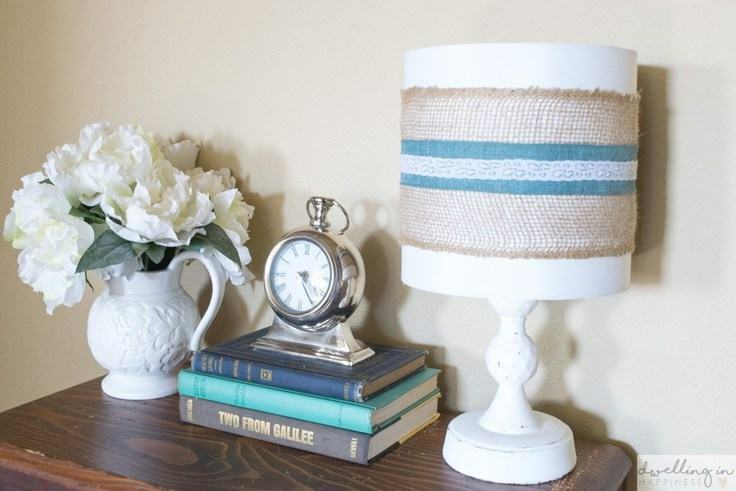 Every one of them thought outside of the box and went above and beyond with these burlap craft projects. I just know you’re bound to find something that connects with your style. 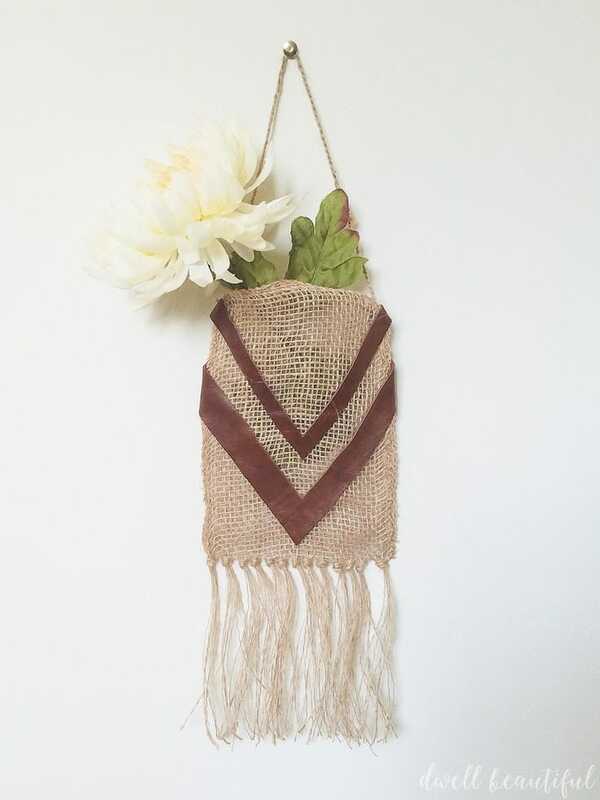 To make any of these burlap craft projects, just click on the link or the photos. You’ll zoom over to the step-by-step tutorial to get all the details. If you wish to pin or share any of the specific projects, please share from the original source. These bloggers worked very hard on this Monthly DIY Challenge and deserve all the credit and support. 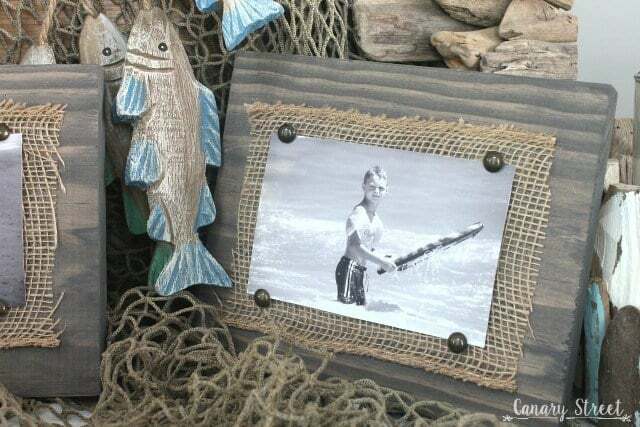 To save or pin the whole collection of burlap craft projects, you’ll find a large collage image at the end of this blog post. So what are you waiting for? 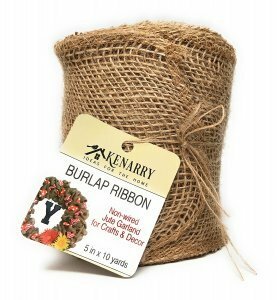 Grab some burlap ribbon on Amazon and get started on your own burlap craft projects! 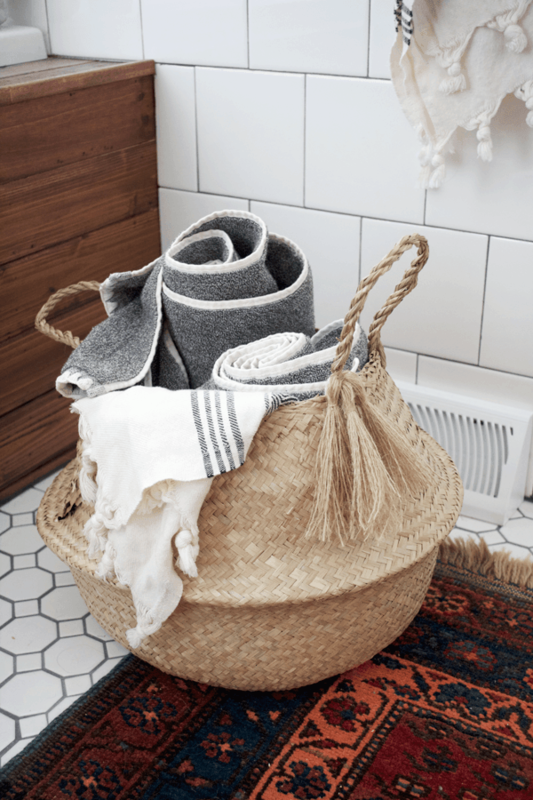 With your purchase, you’ll be supporting our small family owned business and you’ll get to make beautiful DIY decor for your home at the same time. Win/win, right? 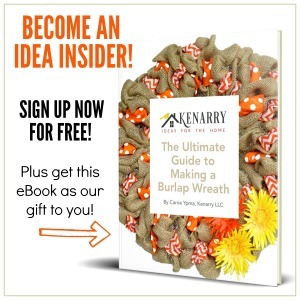 We’d love to see how your burlap craft projects turn out so tag us on Facebook or Instagram at @kenarryideas if you post pictures.